Welcome to Frederick A. Buehrer, CPA! Fred lives in Arlington with his wife Shelley and their 2 great danes – Sophie and Bing. He is a member of The Rotary Club of Arlington, where he serves on the committee for the club’s annual Golf Tournament, which benefits the college scholarship fund for Webb Elementary School. He also serves as the Treasurer of a local chapter of Toastmasters. Justin lives in Ravenna with his wife Jessica, son Deacon and their two dogs Hunter and Beau. He enjoys spending time with his family and being outdoors whether it’s hunting, watching a ball game or just working. Our firm is responsive. Companies who choose our firm rely on competent advice and fast, accurate personnel. We provide total financial services to individuals and large and small businesses. An accounting firm is known for the quality of its service. Our firm’s reputation reflects the high standards we demand of ourselves. Our high service quality and “raving fan” clients are the result of our commitment to excellence. Fred has over 30 years of business and personal tax planning and preparation experience. Over the years, he has provided both businesses and individuals with detailed and ethical solutions to their financial and tax planning needs. 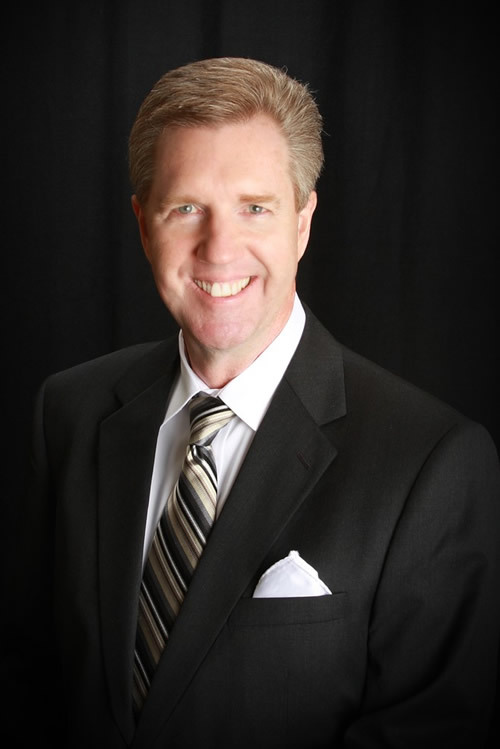 In the past 25 years, Fred has been consulting in the insurance and financial services industries. He has served as an insurance company executive, as well as serving clients in identifying and fulfilling their tax, financial and insurance needs. Fred enjoys serving a selected few businesses and individuals. A 1978 graduate of Eastern Michigan University, Fred is a CPA licensed in Texas and is a member of the Fort Worth chapter of the Texas Society of CPAs. Upon graduation from the University of Texas at Arlington with his Bachelors degree in Finance, Justin began working for a Fortune 500 company as a Financial Analyst. Because of his drive and willingness to serve, Justin joined the Buehrer & Associates family in 2013 when he started performing tax research and individual return preparation. It was his urge to help others that led him down the road of obtaining his Insurance License and also becoming an Investment Advisor Representative. These additional credentials allow Justin to aide in identifying and fulfilling clients tax, financial and insurance needs. I am Frederick Buehrer, I’m a CPA and realize that you may not be used to seeing a tax professional talk like this. It’s not my intention to offend (I’m actually being very careful with my words–I am a tax professional, after all). Click the button on this page to request either of these free reports from us, and we’ll rush your copy to you immediately. PPS–Already ready to come in? I don’t blame you…many folks are fed up with the other options out there. Our schedule is very full…but if you call us at (817) 591-1610 or Email Us, we’ll give you two options for coming in right away! We will NOT make dealing with a tax professional as painful as it’s been in the past! Frederick has over 30 years of tax-preparation experience. His experience includes not only individual returns, but also corporations, sole-proprietors, charitable trusts, and non-profit organizations. Call (817) 591-1610 to schedule your appointment. Please call for after-hours appointments. © Copyright Frederick A. Buehrer, CPA. All Rights Reserved.